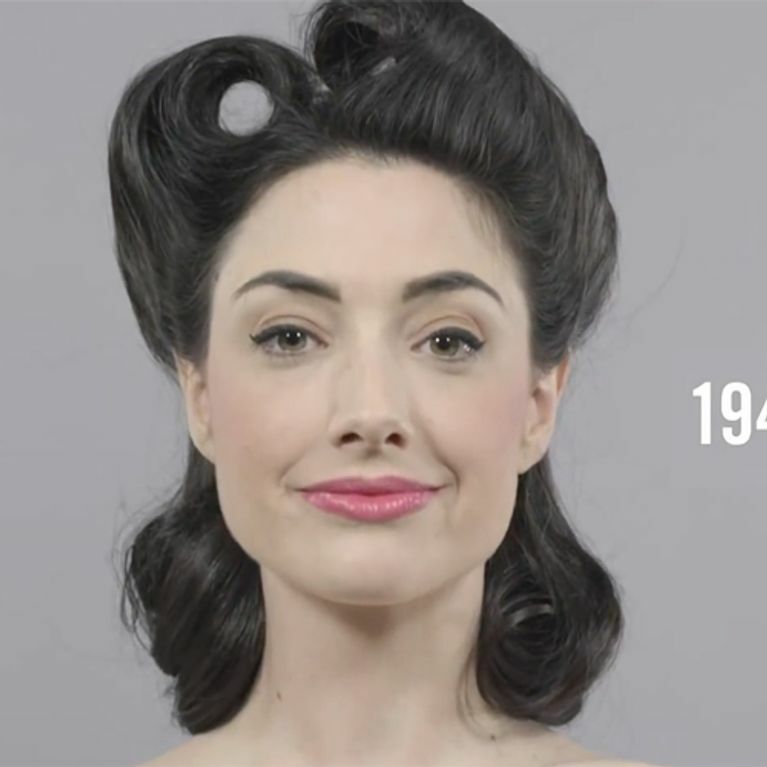 This video from cut.com shows the journey of women's hair fashion from the last one hundred years, from 1910 to 2010, to show how the look changed with the passage of time. 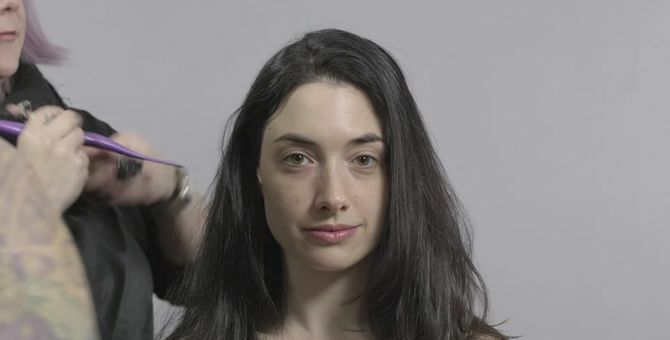 From hairstyles to make-up, in a minute you will see all the styles of the last century. What would you like to get trending again? Maybe if we all started it, it would catch on! Personally, the 1940s have our vote! This article was written by Emmy Griffiths. Tweet her @emmyfg! Is The ‘Average’ Acne Barbie Really Necessary?